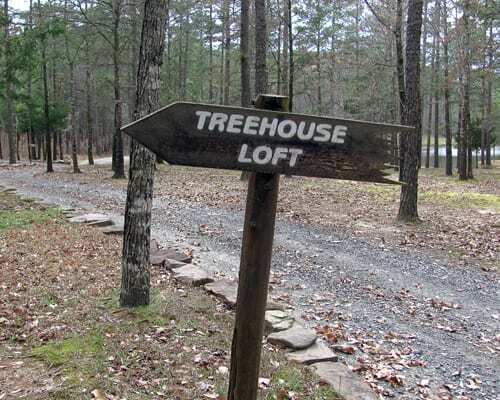 Treehouse Loft is the largest cabin on Eagle Creek Escape. It faces the small lake and has a beautiful view. Comfort is the name of the game in this cabin. Lounger chairs face the front picture window where not only the Lake but the Deer reside. It also maintains a private bar; vaulted ceilings and back deck view. Windows are located across the back of the cabin with chairs to relax in. There is an awesome wooded area in the back of the cabin; full of enormous pines; hard woods and fire pit.